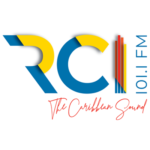 Born on the island of Saint Lucia, in the community of Marchand, Castries where music played an integral role in the lives of many of the communities’ youth, Levi Chin, from a very young age, burned with an overwhelming desire to become the island’s best Dj. 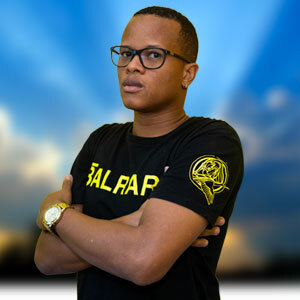 His father, also a Dj significantly inspired his son’s love for music. Levi Chin garnered immense pride from listening and learning from his father because it reinforced the importance of music in his life. At age 12, he first played publicly alongside his father at his schools fair, but it would be years until his first genuine opportunity would materialize. A close friend’s house party namely, Burt Norville (gone but not forgotten) served as a launching pad for his well-honed deejaying skills. 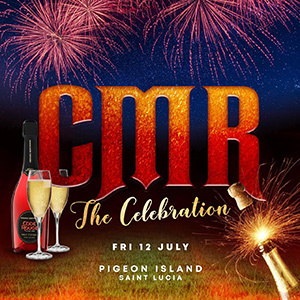 Alongside some of the major Djs in St. Lucia, this underdog proved himself superior and plastered his name in the minds and hearts of many. His career rapidly climbed the ranks, and he soon he began leaving his trademark at the hottest clubs and parties on the island. A versatile Dj, who is not limited to any particular genre of music, Levi Chin transformed parties all over bringing a unique and energetic deejaying style that moved his captive audiences. 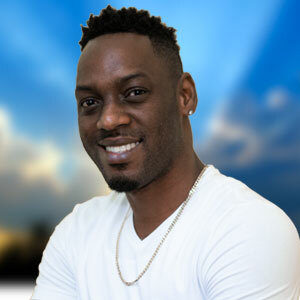 He later became one of the most sought-after names in St. Lucia, a situation later mirrored, regionally and internationally. He began travelling to countries such as Dominica, Guadeloupe, Martinique, Grenada, Canada, United Kingdom, Barbados, Guyana, and St.Vincent. 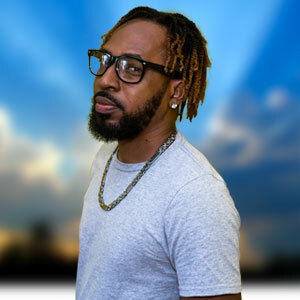 On his journey to greatness, he has played alongside luminaries such as Stone Love, Black Chiney, Tony Matterhorn, Mighty Crown, Bass Odyssey, Dj Outkast, Renegade Sound, Zj Wah Wa, Dj Puffy, Dj Private Ryan, Artiste Team, Jus Jay, Redimix, Crown Prince, Barrie Hype, Walshy Fire (Major Lazer), and Coppershot Sounds. 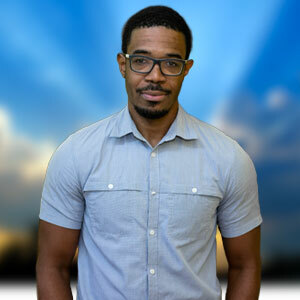 Currently a well-known radio Dj on one of St. Lucia’s leading radio stations Radio Caribbean International, Levi Chin brings his passion for music to his vast listenership. He can be heard over the air waves creating a sweet melodious storm, constantly releasing new tracks and creating a rhythmic fusion of diverse music. Levi Chin continues to dedicate himself to his one true love, music.